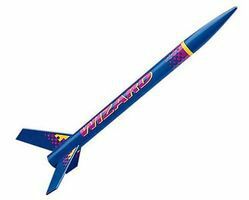 Shop online for 39 model rockets on sale at discounts up to 37%. Rocket Engines is the most popular of the 7 model rockets on sale categories, then Building Materials, and Rocket Kits. Estes Rockets is ranked #1 out of 4 model rockets on sale manufacturers, followed by SureFire Rockets, and Aerotech. This is a A8-3 A-class single stage model rocket engine designed to launch a model rocket. This is the Silver Arrow Flying Model Rocket Launch Set from Estes. Suitable for Ages 10 & Older with Adult Supervision for Those Under 12. Skill Level E2X Rocket Set. 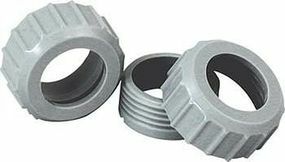 This is the 24mm Engine Retainer Set from Estes. Suitable for Ages 10 & Older with Adult Supervision for Those Under 12. For your safety and enjoyment, always follow the NAR Model Rocketry Safety Code while participating in any model rocketry activities. 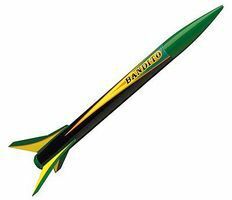 This high-flying Bandito sport rocket is a great E2X model kit for scout, club or school projects. It integrates three plastic fins, slotted body tube and engine mount for easy assembly in under an hour. Flies 600 feet high using Estes mini-engines. 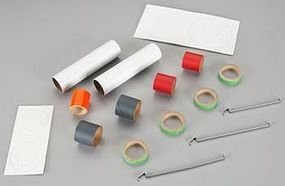 With this kit, you will be able to assemble heavy duty engine mounts for "D" and "E" engines. 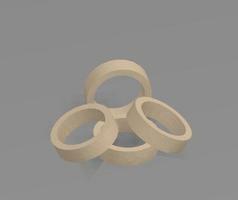 These mounts will fit BT-55, BT-60 & BT-80 tubes. . This is a B4-4 B-class single stage model rocket engine designed to launch model rockets. 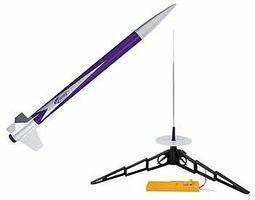 This is the Magician Flying Model Rocket Kit by Estes. Suitable for Ages 18 & Up. This is a 4-Pack of Estes A10-0T Model Rocket "A" Engines. Suitable for Ages 10 & Older with Adult Supervision for Those Under 12. This is the Engine Mount Parts from Estes. Suitable for Ages 10 & Older with Adult Supervision for Those Under 12. This is the Designer's Special Model Rocket Kit by Estes. Suitable for Ages 10 & Older with Adult Supervision for Those Under 12. Skill Level 1 Rocket Kit. This is the 30" Nylon Parachute for Model Rockets from Estes. This is the Aerotech Consumer Aerospace G-class G77-10R, 29mm, Single Use Model Rocket Engine.Distinctly different form its propellant relatives, Redline provides unique visual and thrust characteristics for larger airframes and performance oriented flyers.